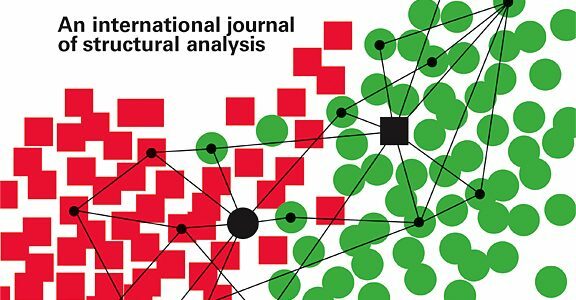 The Research Unit "International Public Administration" is a research program that studies the administrative bodies of international organizations. Its mission is to understand international organizations’ internal working patterns and routines, and to explore their role in international policy-making. 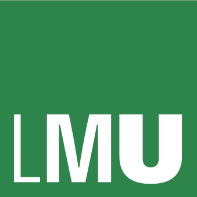 The multi-disciplinary Research Unit was established in mid-2014. Christoph Knill (LMU Munich) serves as its speaker. 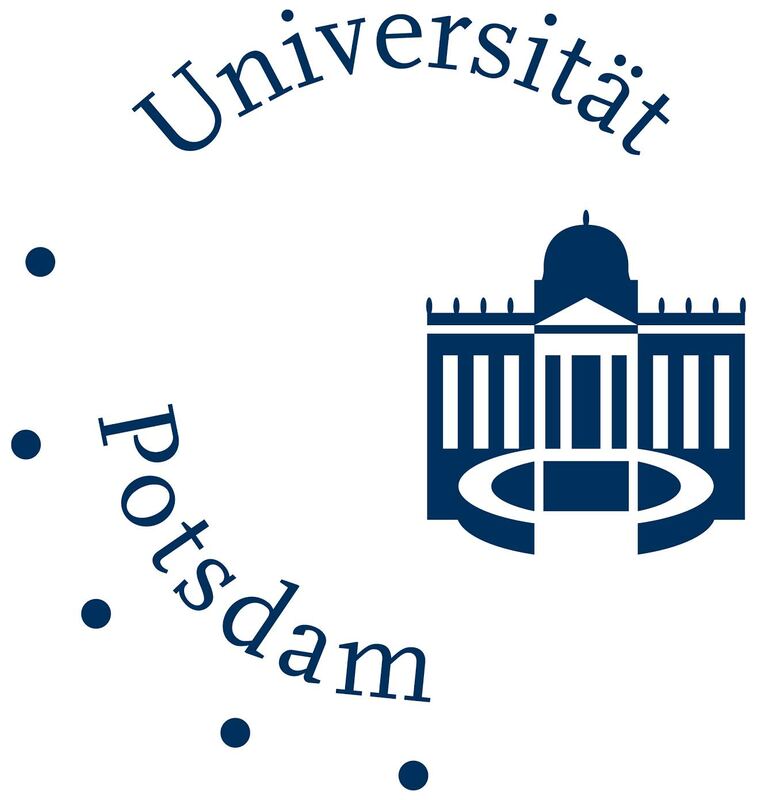 The Unit comprises twenty-five scholars who work in seven projects at five German universities. 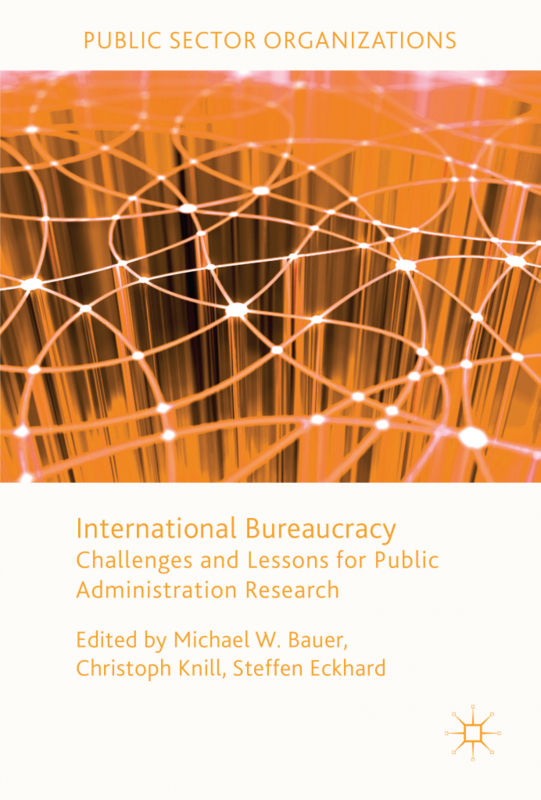 Each project addresses one particular question on international public administration. Funding for this multi-annual research program is provided by the German Science Foundation (DFG) until 2020.